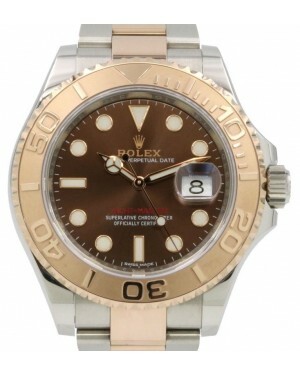 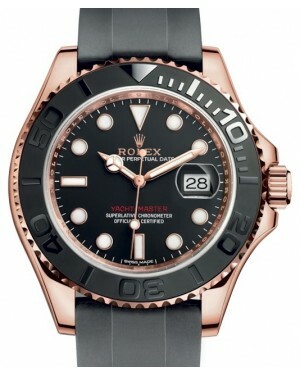 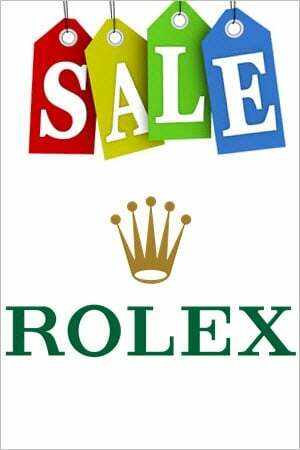 Introduced in 1992, the Rolex Yacht-Master is a unisex sports watch with near universal appeal, which has been carefully developed to accommodate the needs of sailing enthusiasts. 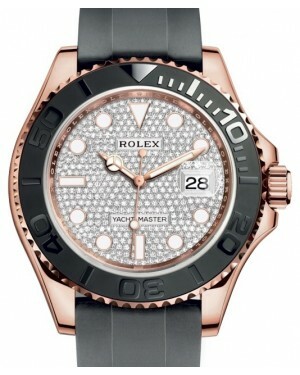 The 40mm case size is the largest of the different size options in the main Yacht-Master range. 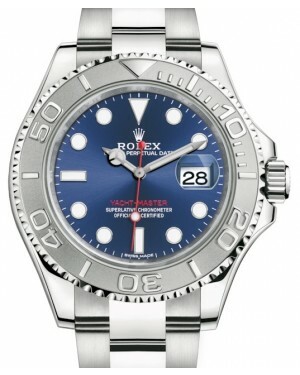 Notable features of the Yacht-Master include a Oysterflex bracelet, a date display window and a two-directional bezel, allowing wearers to make complex sailing calculations. The 40mm Yacht-Master models are available in a variety of different materials, including Everose gold, and (Rolesor) two-tone combinations of stainless steel and yellow gold, and (Rolesium) stainless steel and platinum.